A corrupt juror in Vybz Kartel’s high profile murder trial, Livingston Cain, was reportedly angry with other jurors after he was not selected to be the foreman. Cain was back in the Jamaican high court today for his ongoing perverting the course of justice trial. The corrupt juror was arrested moments after the verdict was read in court and charged with one count of attempting to pervert the course of justice and five counts of perverting the course of justice. One juror, who took the witness stand yesterday, told the court that Cain was very upset after he was overlooked to be the jury foreman. The witness says that she told Cain that she has been doing jury duty for many years and that the foreman does not get more money than other jurors. She said he got very angry and left the jury room. While on the witness stand, the juror also told the court that Cain approached her at another point and told her that Vybz Kartel and his co-accused were promising entertainers and should be set free. She said that she told him that she has five boys and wouldn’t want what happened to Clive “Lizard” Williams to happen to anyone of them. On Wednesday, defense lawyer Valerie Neita-Robertson grilled the juror about being contacted by the court to serve as jury. She denied the allegations. If convicted, Livingston Cain could be sent to prison for up to two years. He was the only juror to vote not guilty in the high profile trial that sent Vybz Kartel, Shawn “Storm” Campbell, Kahira Jones, and Andre St John to prison for life. 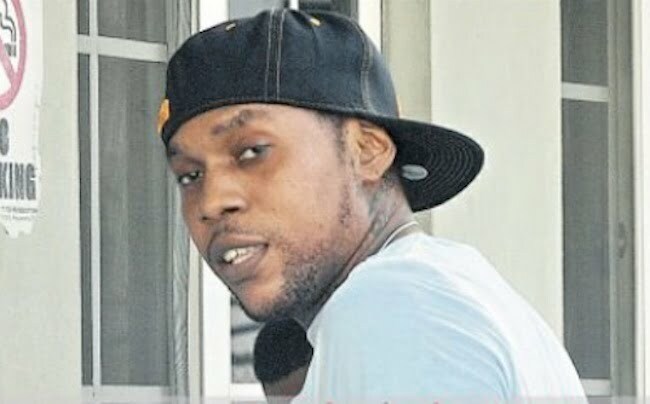 Kartel, whose real name is Adidja Palmer, is appealing the conviction. kartel is still relevant from behind bars (and has been since 9/11), he’s obviously gonna run dancehall until his release. his feats are impressive, haters couldnt hate a man if he wasn’t the big man. who hates on irrelevant minuscule ppl? teacha gone and ppl still dont have anybody fi worry bout or hate on. 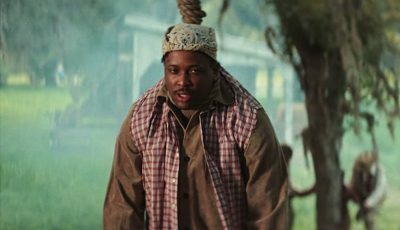 When will they charge Adidja Palmer with jury tampering? Cain’s bank account didn’t get swoll so fast because he was a great football coach. The $500,000 he was offering other jurors to set Mr. Palmer free wasn’t pulled out from under his mattress. I won’t even mention how a guilty verdict in Cain’s trial will torpedo Kartel’s chances in his own appeal. Don’t you Kartel fans worry…2049 is just around the corner. I hope Cain does the full two years.